We are nearly there. On the last day of the year, there is one TV show that draws record audiences: the clock. The whole nation stares tensely at the screen until all the seconds of the passing year have ticked away. When all three hands come together at 12 then the new year bursts open at full pace. This moment in time is a ritual. The three hands coinciding makes the magic moment - that it happens another 729 times every year does not matter. The hands do not align themselves because the new year is beginning. No, when they come into line at their apex then it is New Year. In the same way carilloneurs are the guardians of ritual time. The carillon is not played because it's Tuesday. No, the carillon is played so that it is Tuesday. Without coinciding hands no New Year; without carillon sounds no Tuesday. Happy New Year and have a fine Tuesday! The Dutch Carillon News is a digital newsletter currently sent to about 1100 addresses globally by the Dutch Carillon Centre. This publication is one of carillon periodicals with the greatest circulation. 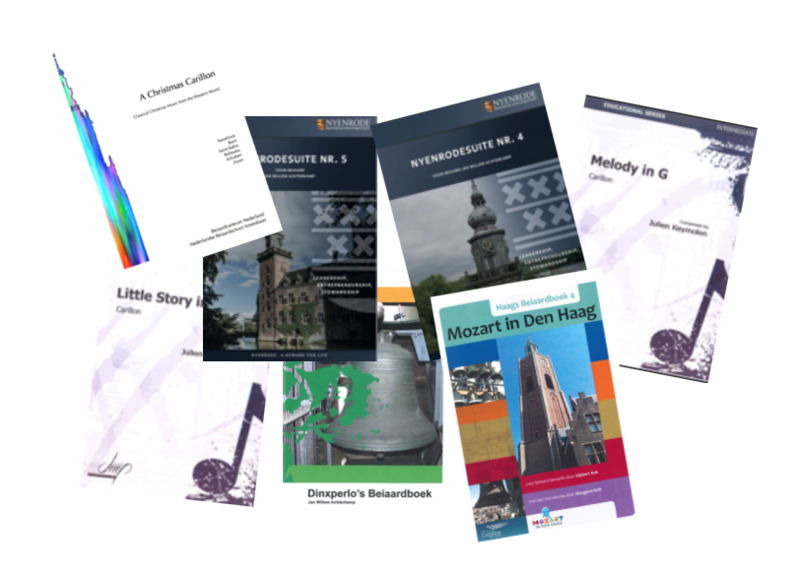 To enable even more individuals, associations and gilds to benefit from this wide distribution we invite all readers both in the Netherlands and abroad to contribute messages, announcements and concise articles with direct relevance to the carillon and the carillon culture. If you have news of notable carillon initiatives, special carillon events, successful carillon experiments and surprising developments in campanology that are interesting and important enough for the (carillon) world to know about then let us know! In this way we can produce a regular digital news magazine serving topical content to a vibrant global carillon community. Your text may be in Dutch or English, preferably both.